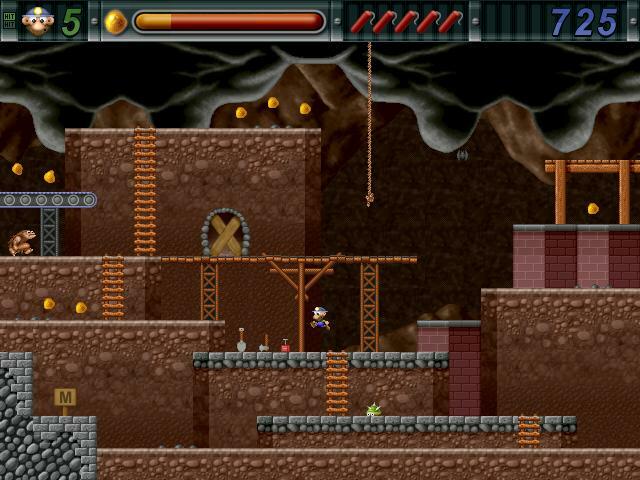 Pls Help Gold Miner Joe explore the legendary four-shafted gold mine in this cartoon-style jump n run game ! 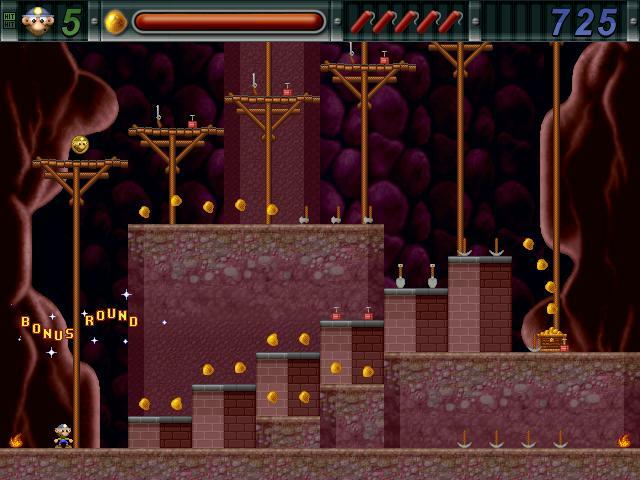 A funny Gold Miner Game for you ! 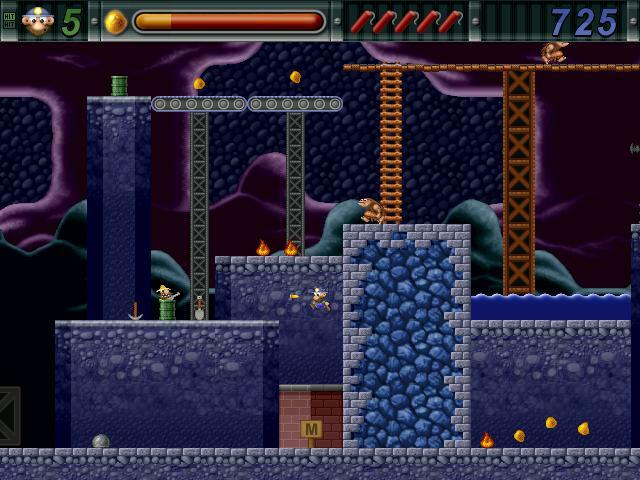 Gold Miner Game - Gold Miner Joe - Pls help Gold Miner Joe explore the legendary four-shafted gold mine in this cartoon-style jump n run game. Be careful and avoid the sneaky Kentucky brothers who won't hesitate to fire your rump full of salt. Teddy Adventures 3D - A Pac Man game remake. Tetrix XP - It is a new modern 3D remake of a popular Tetris game. Bud Redhead: The Time Chase - A teenager who has a mission to save his girlfriend Rachel from the claws of a big, bad alien! Bud Redhead The Time Chase Mad you ! CheboMan - A classic arcade game similar to Super Mario! A New CheboMan Game for you !